Quality-One is pleased to present Failure Mode & Effects Analysis (FMEA). This dynamic course teaches best practices from a broad range of industries. Exercises combine instructor-led training and team activities to engage all attendees in a learn-do approach. Users of both Design and Process FMEA will gain a concise understanding and the skills required to make the FMEA Process an integral part of product and process design. Click here for FMEA Course Outline! 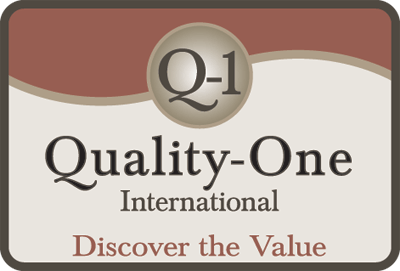 Quality-One will be hosting this event in March 2018 in Troy, Michigan. Upon successful completion of these courses, attendees will receive Certification from Q-1.